PAR. & MAR: PIERRE ALIE & JUDITH ROUILLARD. 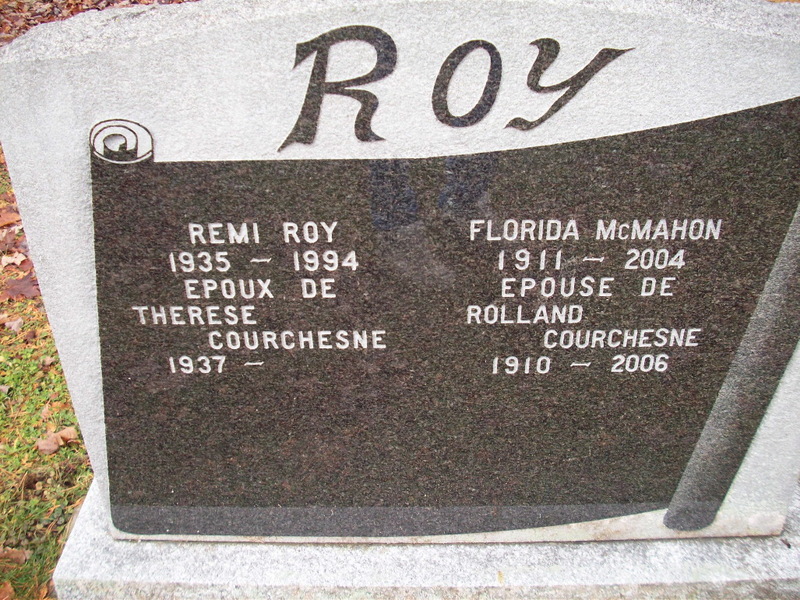 Par/mar: Toussaint Roy (grpère) et Rose-de-Lima Geoffroy. OU LE 10 janvier 1941??? PARR/MARR: ALBERT FLEURENT & CECILE LAMBERT. PARR/MARR: DIDIER BEAUCHEMIN ET DELPHINE HEBERT. 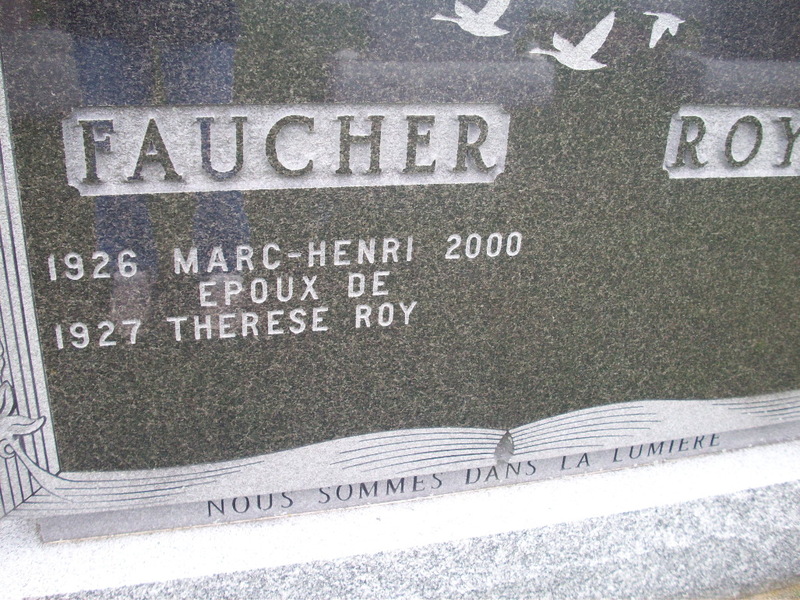 PARR/MARR: ARTHUR RICHARD ET MARIE-LOUISE ROY. PARR/MARR: ANDRE ROY ET LUCILLE LAMBERT. PARR/MARR: ARTHEMIS DESCOTEAUX ET HELENE LAHAIE. PARR/MARR: JOSEPH POIRIER ET MARY CARTER. PARR/MARR: GILLES ALIE ET CHRISTINE GIRARD. PARR/MARR: PAUL-ONÉSIME ROY ET ALICE LAHAIE. 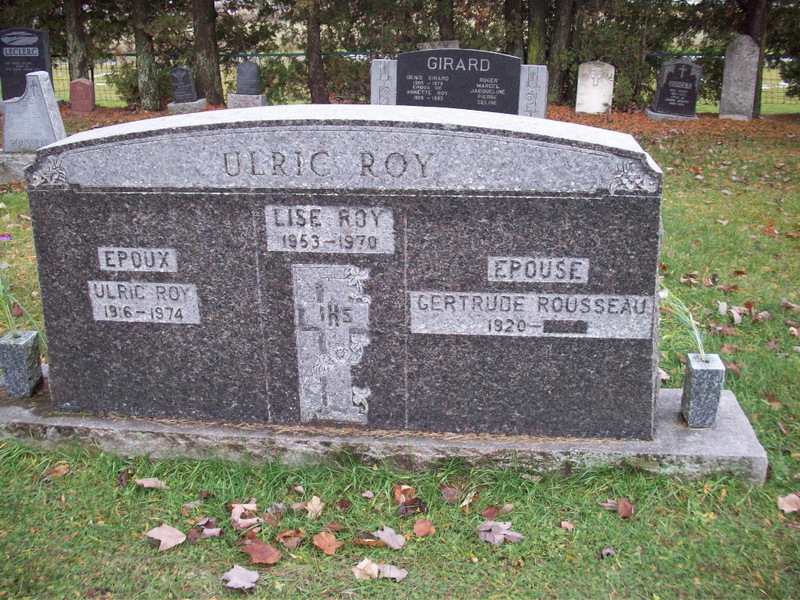 PARR/MARR: LUCIEN GAUDET ET RITA-REBECCA ROUSSEAU. Par/mar: Ludger Côté (cousin) et Marie-Anne-Albertine Pratte. 16-7-1854 AU REC. DE 1901. 07-1853 AU REC. 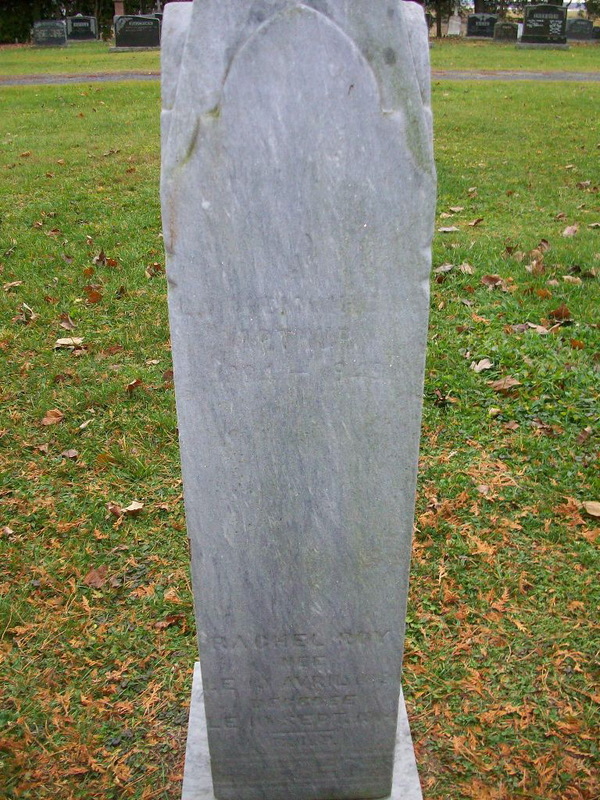 DE 1911. PARR/MARR: JOSEPH TRUDEL & ANGÈLE ALIE. OU LE 16 juillet 1941??? 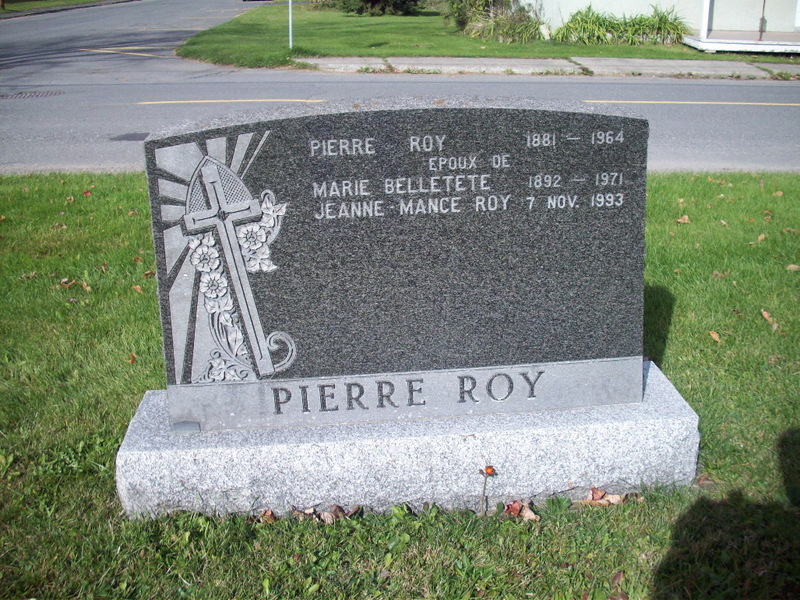 PARR/MARR: PIERRE ROY & ANGÉLINE ROY. PARR/MARR: EMMANUEL DESCOTEAUX & ROSE-ANNA ROBERGE. 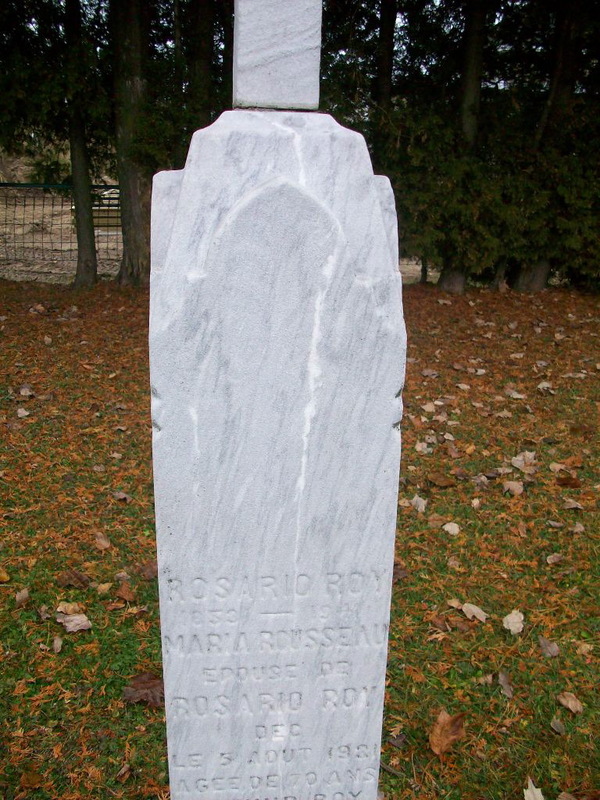 PARR/MARR: ROSARIO ROY ET MARIA ROUSSEAU. PAR. & MAR: LOUIS AUGER & ANASTASIE ROY (TANTE). PAR. 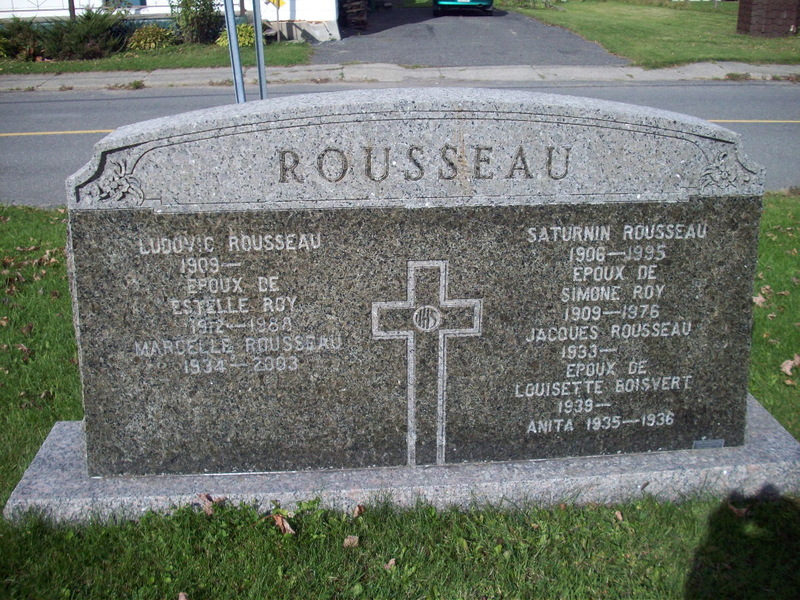 & MAR: FRANÇOIS ROUSSEAU & ADÉLAÏDE BEAULIEU. PARR/MARR: EDMOND ROUSSEAU ET ELISABETH LAHAIE. CT. NOTAIRE GASCHET LE 4-8-1743.